All monthly meetings of the Warren County Astronomical Society are at our clubhouse located at "Warren County Hisey Park" (for directions go to http://www.co.warren.oh.us/parks/parks_list/hisey.htm ). "Star Parties" to be announced when weather permits. 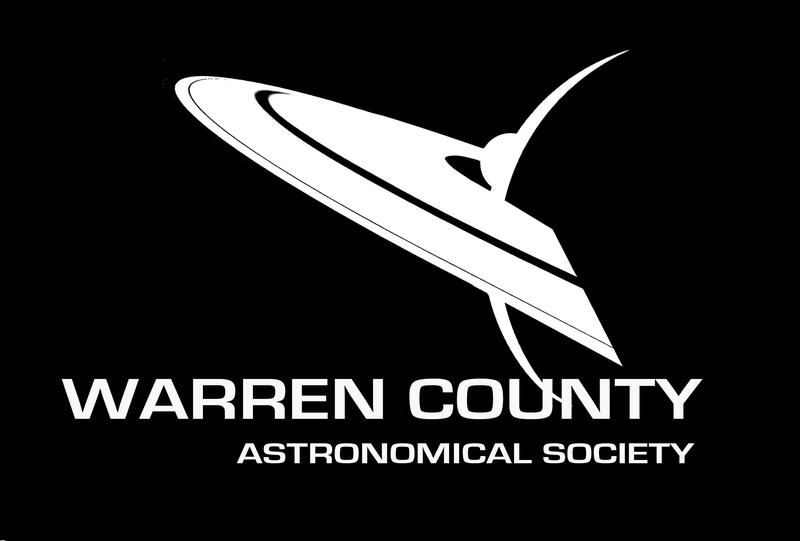 Warren County Astronomical Society is affiliated with the Warren County Park District to assist in initiating, developing, and promoting the programs, goals, and philosophies of that group. Please click on their link below to see all of our parks, their amenities, locations, maps, photos, and events.